Our cruises are hosted by seasoned naturalist Roger Risley, who provides excellent commentary on the natural history of the island and the wildlife sighted. Join us on one of the cruises below! 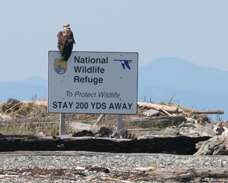 The Protection Island National Wildlife Refuge is home to breeding, nesting, and flyway populations of close to 100 marine bird species at different times of the year. 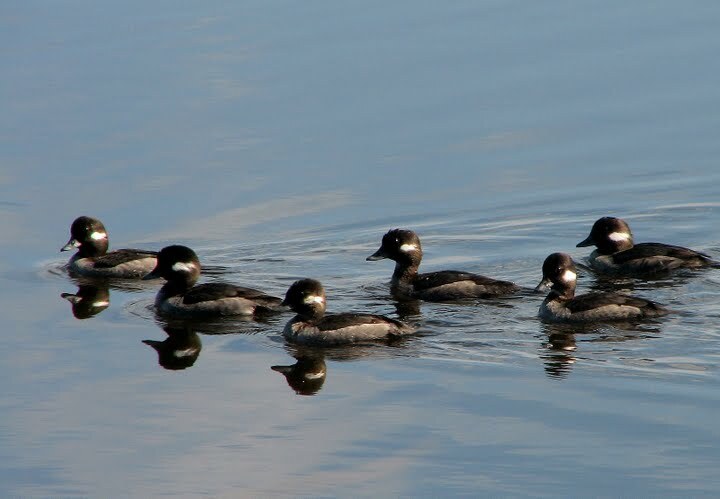 Located close to Puget Sound, approximately 70 percent of the nesting seabirds in our inland waters nest here, including the largest nesting colony of rhinoceros auklets in the world. The island contains one of the last 2 nesting colonies of tufted puffins in the Puget Sound area. About 1,000 harbor seals use the island as a pupping and rest area, and elephant seals often haul out to molt there during the summer. We have been leading seasonal wildlife cruises to view the changing community of birds and mammals using the sanctuary since 1984. Find us on Facebook - get the latest updates and information on how you can inspire conservation of the Salish Sea.